An old video showing a bridge engulfed by large waves is being shared online as that of the Pamban bridge in Tamil Nadu. The video has gone viral in the context of the ongoing Cyclone Gaja that crossed over Tamil Nadu and Puducherry in the early hours of the day. The clip has been shared on Twitter as well as Facebook by many claiming that it was footage shot in the early hours of Friday. 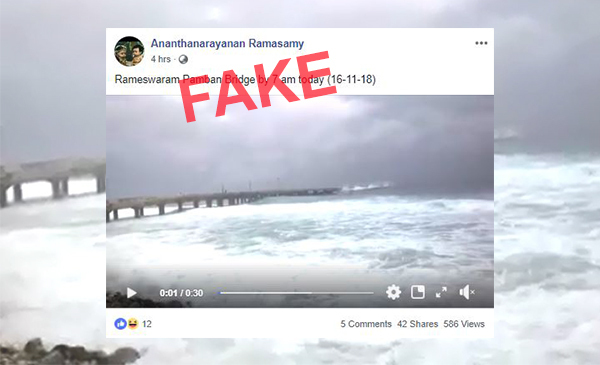 BOOM debunked the same video in 2017 when it was shared purporting to be the Bandra-Worli Sea link during Cyclone Ockhi. Click here to read the story. BOOM found evidence that the video existed on the Internet as far back as August 2017 when it was uploaded to YouTube as Minicoy Eastern Jetty in Lakshadweep. The Pamban bridge is actually a railway bridge connecting the Pamban Island to Rameswaram. A road bridge is adjacent to the railway bridge, however its structure is different from the bridge seen in the viral video. 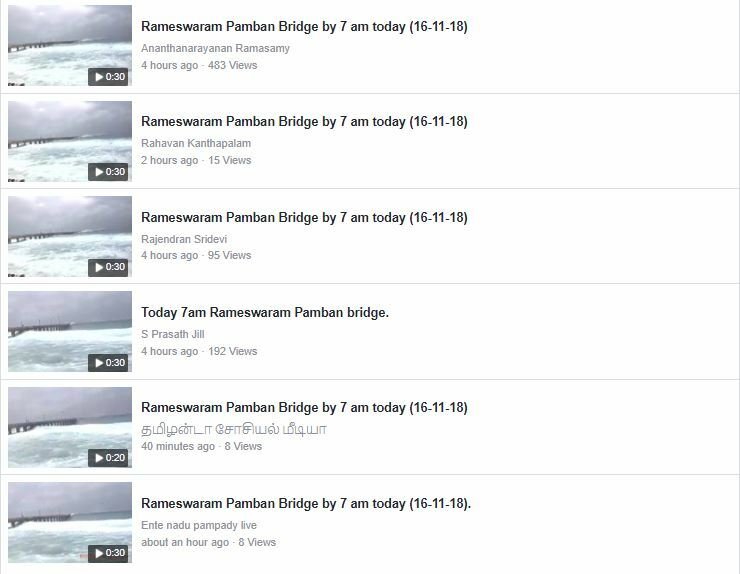 The Hindu published a video of the Pamban bridge from November 16, 2018 on their YouTube channel which shows that the bridge is undamaged. 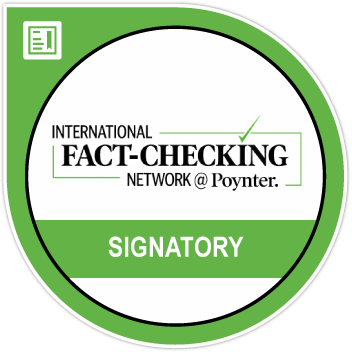 Click here to read The Hindu’s factcheck.